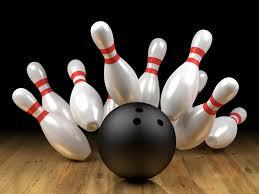 Sunday, February 10, is the date of our next Second Sunday Social, which will be held at Bellview Bowl in Atwater. We will meet at the bowling alley at 1:00. It will be up to everyone to either eat before coming, or purchase food from the bowling alley.